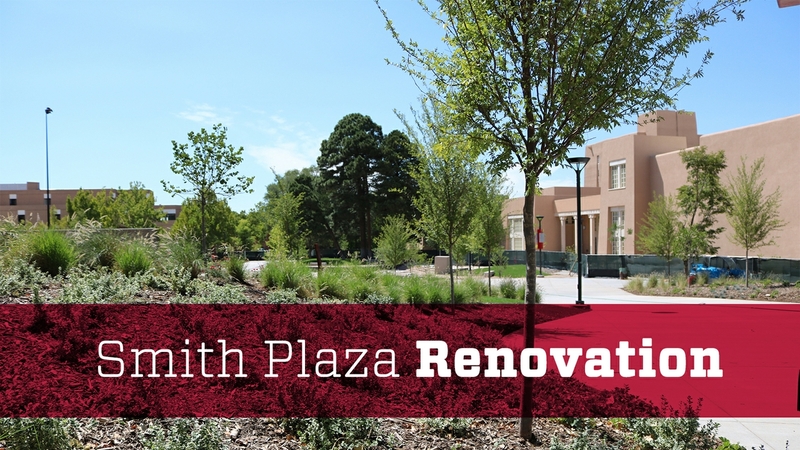 Smith Plaza, the center and heart of main campus at The University of New Mexico, will reopen after undergoing a major renovation completed by Jaynes Corporation. The design team included MRWM Landscape Architects, McClain +Yu Architects and Surface Design, Inc. The official ribbon-cutting ceremony will be held Wednesday, Aug. 29 at 10 a.m. on the Plaza. 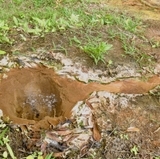 Nusenda Credit Union, a long-time partner with the University, is sponsoring the “Nusenda Lobo Landing” area, just north of the Student Union Building. The space includes a small amphitheater and donor recognition wall. The 3.3-acre Smith Plaza was renovated with an initial budget of $3 million from 2016 and 2017 Institutional Bonds. The plaza renovation also honors Ferrel Heady, who served as president of UNM from 1968–1975, with a plaque. 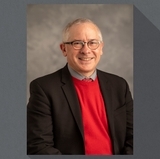 Heady was at the helm when universities across the nation were seeing Vietnam war, civil rights, academic, and freedom protests; and is credited with protecting both the educational mission of the University while maintaining the rights of protest, advocacy and dissent. The ribbon cutting ceremony will feature brief remarks by UNM President Garnett Stokes, Eliseo “Cheo” Torres, vice president for UNM Student Affairs, Aaron Zahm, architect, MRWM, Becka Myers, president for the Associated Students of UNM (ASUNM), Boney Mutabazi, president for the Graduate and Professional Students Association (GPSA) and Terry Laudick, president and CEO, Nusenda Credit Union. 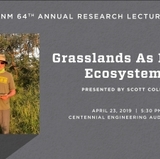 For more information, contact Kim Kloeppel at kimmerly@unm.eduor 505-277-0957.